Super Rare Games wasn't kidding when they named their company -- as it turns out, if you don't produce a ton of copies of a game, it does become quite rare! That's exactly what happened with their release of Shelter Generations for the Switch, which has gone from "rare" to "damn I can't even buy it anymore." So, how's about you just win one, instead? We've got one copy to give away (again, SUPER RARE), so get it while the gettin's hot! Comment below with your most superest and rarest possession for your chance to win. Since this is a physical item, you must have a US address in order to win. Make sure you comment from a Dtoid account that has your current email address on file. 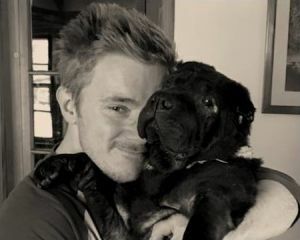 If you do not have an email address on file, I'll skip over your entry and give this sweetness to the next person. 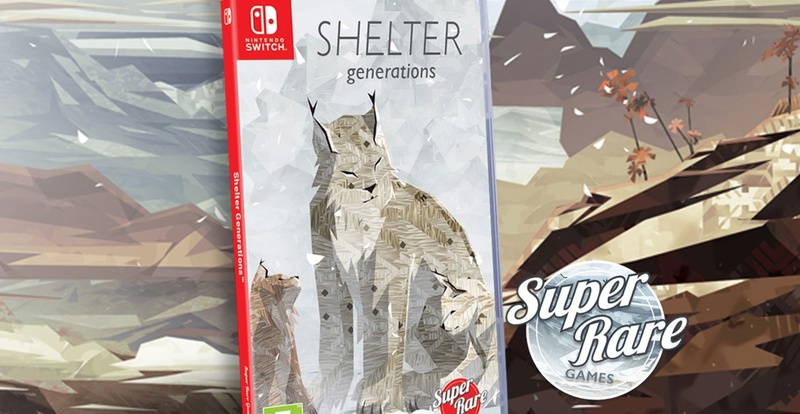 Shelter Generations was available from Super Rare Games, but isn't anymore. You can check out SRG's other available and upcoming titles from their website.